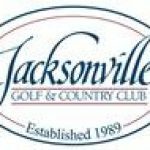 Home » Events » OPEN STUDIO! Family Friendly! 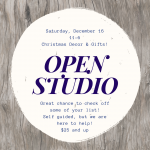 Join us for an Open Studio! Come any time between 11-5 (Last Project at 4) and create anything we have on hand! 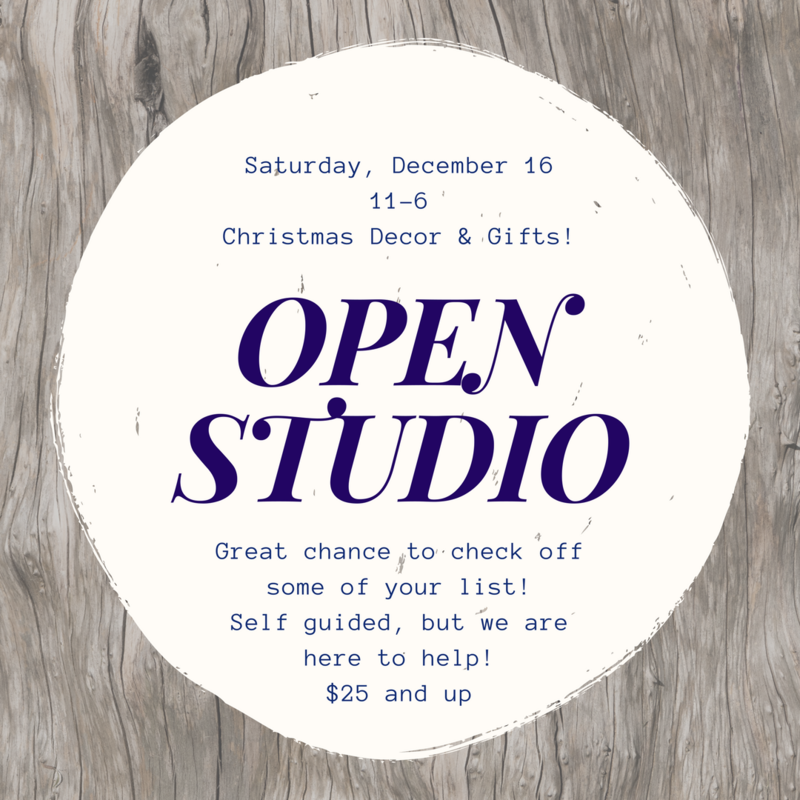 Framed signs are not available at Open Studio. NO NEED THE REGISTER – MAKE WHAT WE HAVE ON HAND> YOU MUST CONTACT US IF YOU WOULD LIKE SOMETHING SPECIFIC AND PAY IN ADVANCE. ALL PRE-ORDERS ARE REGULARLY PRICED. VIEW GALLERIES UNDER THE PROJECTS TAB AND REGISTER BELOW – FRAMED SIGNS ARE NOT AN OPTION. ALL DESIGNS AVAILABLE, BUT WILL COME ON PLANKED SIGNS.